JEDDAH: The Red Sea Development Co., owned by the Public Investment Fund and responsible for executing the Red Sea Project, has announced the formation of its advisory board, which includes 12 international experts in business, tourism, sustainability and environmental conservation. The advisory board will help to develop the agenda and plan for the Red Sea Project, to develop and implement updated international criteria in environmental protection and the restoration of natural characteristics, sustainable development, innovation and luxury tourism, in the project situated on Saudi Arabia’s Western coast at a crossroad that links the Middle East, Europe, Asia and Africa. 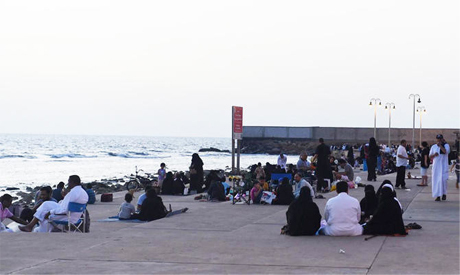 The project targets establishing an ultra-luxury tourist destination for nature, adventure, health and recreation and culture and it is considered one of the key components of Saudi Vision 2030. 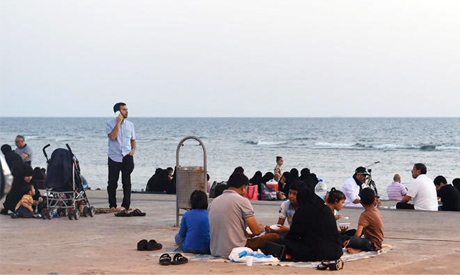 John Pagano, CEO of the Red Sea Development Co., said: “Seeking these consultants to guide the company is considered an important factor to execute the project on an international level, and these experts’ experience will help us exceed the ambitious plans of Saudi Vision 2030 for the tourism sector. The advisory board members will occupy multifunctional positions while working with the board of directors of the Red Sea Development Company and its executive team, and they will advise the company’s board of directors headed by Crown Prince, Mohammed bin Salman. The Red Sea Development Co. was founded on May 10, 2018, as a closed joint stock company owned by Saudi Arabia’s Public Investment Fund, to execute the Red Sea Project which is considered a luxury destination that brings together a beautiful landscape, adventure and culture and promotes a healthy lifestyle. 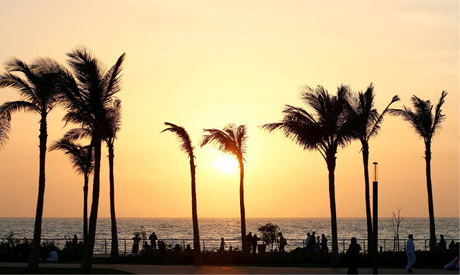 It is situated along Saudi Arabia’s western coast and creates a center linking the Middle East, Europe, Asia and Africa. The Red Sea Project was launched by the Chairman of the Public Fund, Crown Prince, Mohammed bin Salman, on July 31, 2017, and the company will work on developing unique treasures, along a 200km coastline and more than 50 islands and lakes, coral reefs, marine environments, mountains and inactive volcanoes, and heritage sites with the authentic Saudi hospitality. The project’s first phase will include hotels and residential units and an airport, along with unique landmarks, all of which provide a perfect environment for partnerships with the biggest international investors. The project’s environmental standards will define the number of hotel rooms and housing units that will be built. 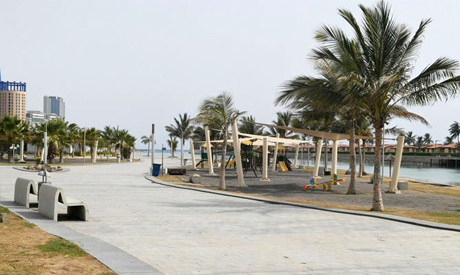 A calculated number of visitors will be permitted to experience the place to protect the environmental system, enrich their experiences and maintain the project’s exclusive tourism destination. The project’s first phase is due for completion by late 2022.